Give You Convenience - Car charger + charger cable, Baseus enjoy together 2 in 1 car charger. Integrated Design - you can charge straightway won"t have to buy another cable. Meet All You Need - suitable for various digital devices, included ice blue light to find your cable easily in dark. Are you looking for Baseus 2 in 1 USB Car Charging Adapter Price, Review & Specifications in Bangladesh with home delivery? 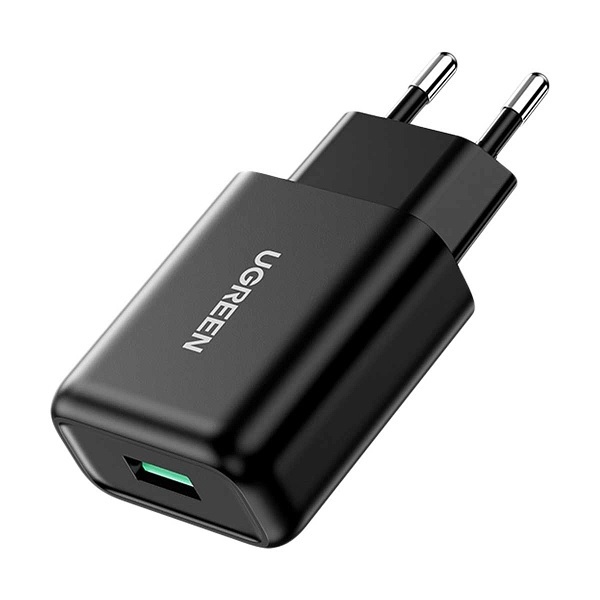 Then BDSHOP.com is a great place to buy the Baseus 2 in 1 USB Car Charging Adapter in Dhaka, Chittagong, Sylhet and all over Bangladesh and with Cash on Delivery. 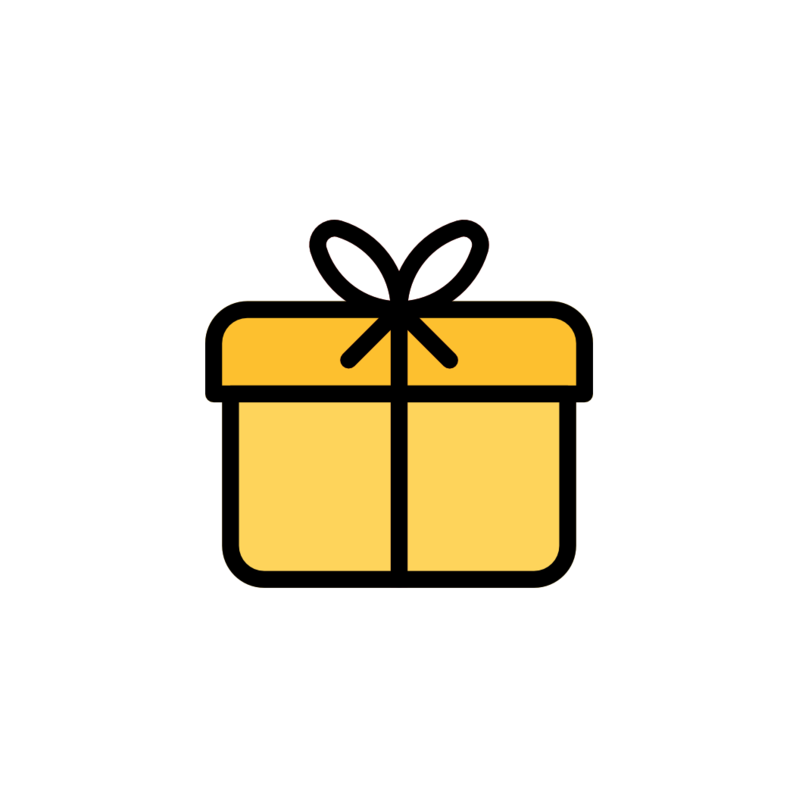 Shop Online in Bangladesh with Genuine products, awesome customer support, easy returns, and really fast deliveries, there are a bunch of reasons why our customers keep coming back to BDSHOP.com again and again!